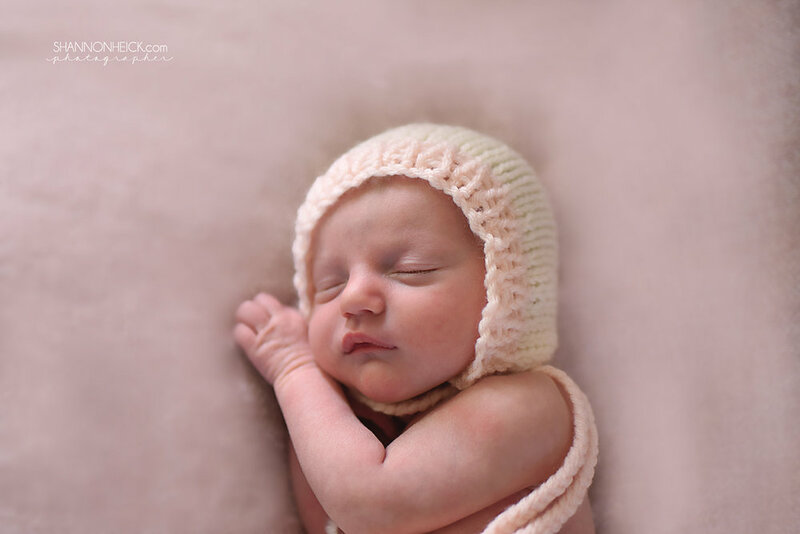 This little bundle of love came over to visit me for her very first photos a few weeks ago. How precious is this image?! Also, I adore this song below by JJ Heller so I thought I would share it with you to enhance your newborn photo viewing experience. Also, if you were on the fence about having a baby or another baby, this song/photo combo might seal the deal for you. Enjoy! By the way, I have to re-share this image. This was her about a month prior to her big debut. Welcome to this world, sweet little baby girl. You are one loved little angel.